Economic Outlook is a stimulating 30-minute program that reaches out to the business and educational decision-makers who explore the risks and opportunities at work in today’s markets. Economic Outlook discusses issues around economic growth, the impact of education on economic development, key industry sectors, the impact of trade on employment, and a host of related issues. The thought and business leaders in Michiana are interviewed here. The Johnson Center for Entrepreneurship & Innovation offers one of the most comprehensive entrepreneurship curriculums in the world, whether you are a student at the PhD, MBA, or undergraduate level. Headquartered at the Kelley School of Business, our nationally-ranked academic programs provide you with a wide range of real-world entrepreneurial experiences through cross-campus initiatives with other university departments and involvement with the business community. Learn from our faculty — the world's largest for entrepreneurship — who perform groundbreaking research appearing in top academic journals, write books adopted in universities around the globe, and from our director, Dr. Donald F. Kuratko, who founded the Global Consortium of Entrepreneurship Centers (GCEC), which collaborates with more than 200 university-based entrepreneurship centers. Description: America was built on the back of small business. Entrepreneurs take risks believing they can realize their dream if they work hard, take responsibility and act as good stewards of their resources. Today’s youth share that optimism, but lack the life skills, mentorship and real-world experience necessary to be successful. In 2007, founder Michael Holthouse had a vision to empower today’s youth to become tomorrow’s entrepreneurs through helping them start, own and operate their very own business…a lemonade stand. Lemonade Day is a strategic 14-step process that walks youth from a dream to a business plan, while teaching them the same principles required to start any big company. Inspiring kids to work hard and make a profit, they are also taught to spend some, save some and share some by giving back to their community. Launched in Houston, Texas in 2007, Lemonade Day has grown from 2,700 kids in one city to more than 200,000 kids in cities all across the country. With the help of partners like Google, Lemonade Day will bring this entrepreneurial experience to 1 million kids in 100 cities across America, sparking entrepreneurship and empowering youth in a way that’s never been done to scale. Description: 80 people from all over Michiana gather to discuss ideas and action steps to make our community a better place. Collectively, we accept the responsibility of any significant and sustainable change that we expect to see.- It’s up to us; not some other organization; not the government; not some savior employer. Over a two hour span, each group developed some significant solutions to group-identified problems. Each group all left with action steps for the respective areas of impact. It was amazing to hear to the recap from each group. Many of the resources you need to start or maintain a business in the State of Michigan are available online. Revitalize South Bend has been merged with ConnectHelp. This blog still contains some good archive posts about South Bend worth reading. 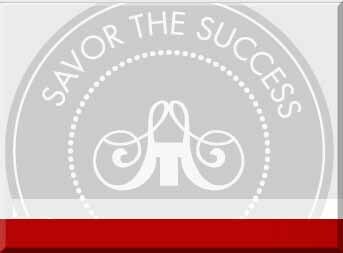 Savor the Success is the premium business network for women entrepreneurs. Members get PR opportunities, connect through our community, and increase business via networking. How do you get connected? Savor the Success is a cutting-edge social media website that allows you to connect with women internationally in an efficient and easy way. Savor’s Virtual Cafes are a hub of activity and conversations where you can learn from other women entrepreneurs and experts. Expert Cafes are a place for you to get FREE advice from our resident lawyer, social media expert, PR expert, Branding expert, etc. Think “Dear Abby” with a twist! 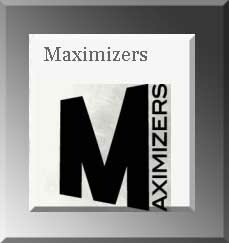 Description: The Michiana SCORE Chapter 266 was founded in 1972. We are an active chapter and have more than 20 volunteers. The counselors of Michiana Chapter are experienced business owners and managers who volunteer their experience and knowledge to help small business owners and potential small business owners achieve success. SCORE Michiana has two locations to better serve our clients. 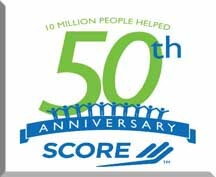 SCORE Michiana is a nonprofit association of local volunteers, with the mission to grow successful small businesses in Michiana. Our chapter, formed in 1972, offers mentoring assistance via our 20 volunteer members, all veteran business owners and/or company executives. SCORE is a national organization, founded in 1964, affiliated with the U.S. Small Business Administration (SBA), with 340+ chapters in the United States, staffed by over 11,000 volunteers nationwide. Every year SCORE volunteers help thousands of entrepreneurs start small businesses and achieve new levels of success in their existing businesses. Volunteering at SCORE Michiana is a way for you to give back to our community, connect with fellow business owners and pass on your knowledge and expertise to the next generation of Michiana entrepreneurs. Many of the resources you need to start or maintain a business in the State of Indiana are available online. 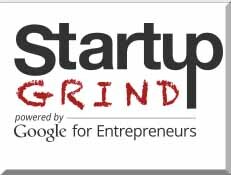 Startup Grind is a global startup community designed to educate, inspire, and connect entrepreneurs. It is powered by Google for Entrepreneurs. We host monthly events in more than 50 cities and 15 countries featuring successful local founders, innovators, educators and investors who share personal stories and lessons learned on the road to building great companies. Our monthly fireside chat interviews, startup mixers and annual conferences provide ample opportunities to connect with amazing startups and the people behind them, tap into a strong support network, form meaningful connections and gain inspiration for the startup journey ahead. Started by Derek Andersen and Spencer Nielsen in February 2010 in a small office in Mountain View California, the original goal to bring together friends who would help each other has spread across the world. LOCAL STARTUP COMMUNITIES WITH GLOBAL REACH We aim to build a connected network of vibrant startup communities to help fuel innovation, economic growth and prosperity at the local level. While Startup Grind was founded in Palo Alto, California, our extended network of Startup Grind chapters are located in some of the most entrepreneur-friendly cities and startup ecosystems around the world including Silicon Valley, San Francisco, Los Angeles, Denver, Chicago, New York, Boston, Seattle, Toronto, Sydney, Singapore, Melbourne and more with dozens of new chapters launching in the coming months. Meetings: First Tuesday of each month at 6 pm. Location varies. Check on their Facebook Page for Details. Meetings are also listed on "MeetUp". There are many other resources in our area. I will spend some time highlighting those in the near future. One upcoming opportunity is from Business Success Unlimited. 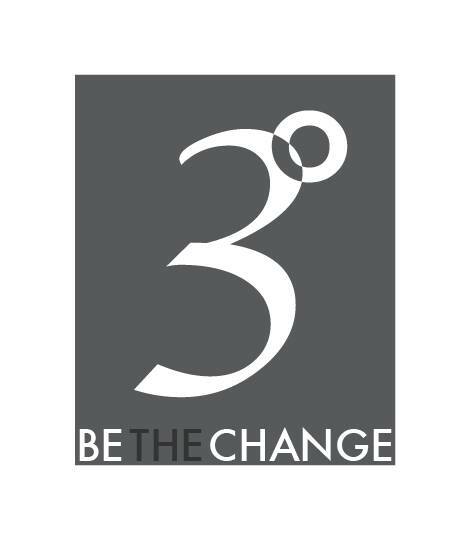 Beginning on January 8, 2013at 4pm, and occurring once a month for three months, Business Success is holding Entrepreneurial Forums at National College (1030 E Jefferson Blvd, SB). Topics include marketing, sales, management/leadership, business strategizing, networking and growing your business. Monthly meetings focus on “learning and creating action plans to move forward.” Cost for all three sessions is $90. For more information, call 269-221-2220.